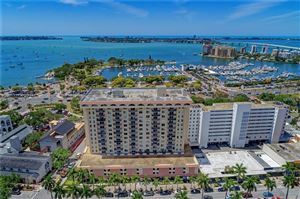 Ron & Bozena Suponcic recently sold 2 beautiful downtown Sarasota condominiums in The Vue for $1,015,390 and $1,129,525, and they have a downtown Sarasota condominium sale pending in 7 One One Palm at $1,267,500. 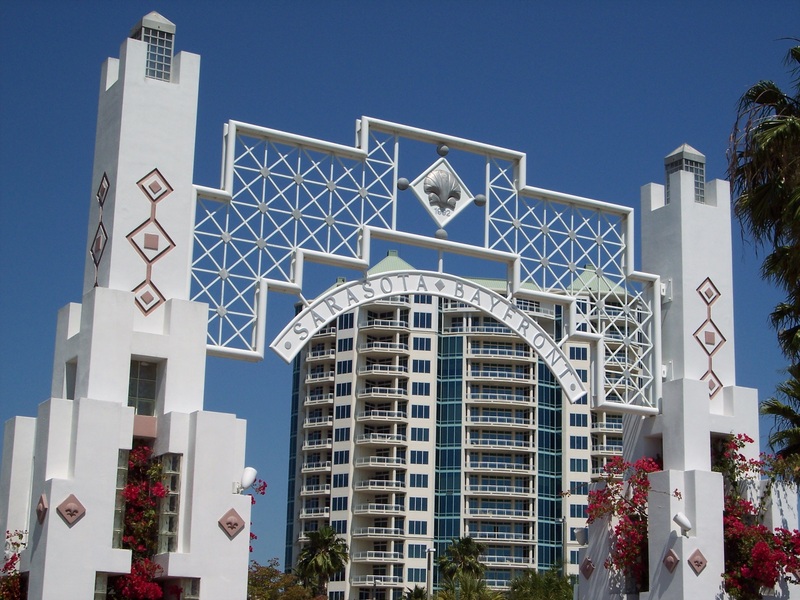 Ron and Bozena Suponcic have been actively selling Sarasota real estate for over 17 years. 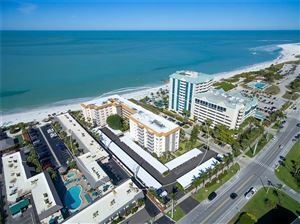 They have been selected as 5 STAR Real Estate Agents in Sarasota Magazine a combined total of 22 times for providing outstanding service to their customers. Fewer than 2% of local real estate agents have achieved this level of recognition. The information contained herein has been provided by MFRMLS. IDX information is provided exclusively for consumers' personal, non-commercial use, that it may not be used for any purpose other than to identify prospective properties consumers may be interested in purchasing, and that the data is deemed reliable but is not guaranteed accurate by the MLS. 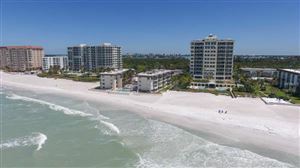 Listings last updated Apr 20, 2019 3:23:pm.